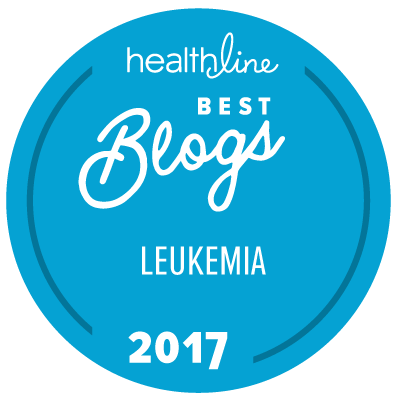 This is a must see video explaining exactly what Chronic Myelogenous Leukemia is, and how it is currently being treated. You will hear how and why Dr. Brian Druker was so passionate about finding a cure for CML and what led him to the life saving drug; Gleevec. Of course this video was filmed in 2008 and there are now other drugs available for CML patients, but I still think it is the best animated explanation of what CML does in our bone marrow and how current medications are used to control it.